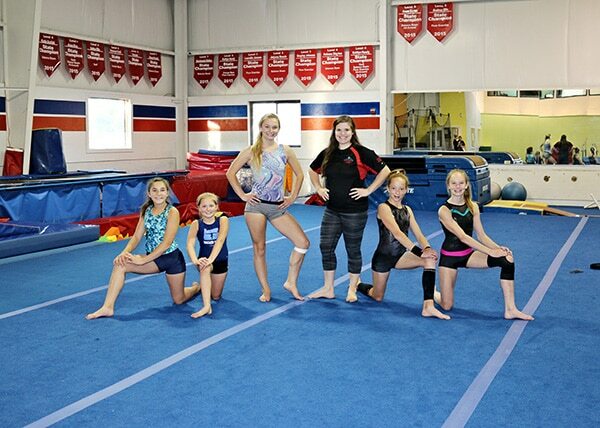 ABK’s Sports Center offers the best quality training for the competitive gymnast in a healthy and fun environment. 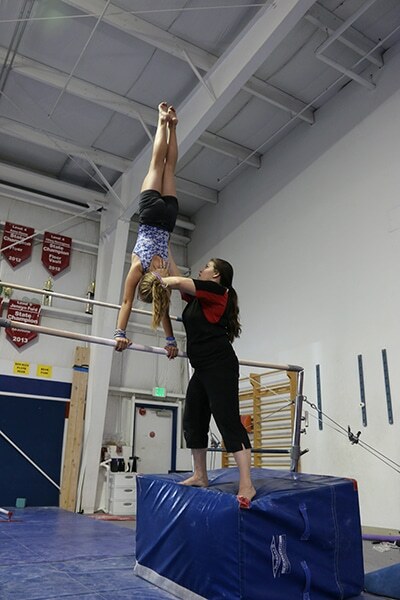 Our gymnastics area has in-ground foam pits, trampolines, and top quality gymnastic equipment offering our athletes the very best for their training. Positive reinforcement from our knowledgeable and capable coaches make the ABK experience a special one. A healthy approach to competition teaches our young athletes life lessons through their sports. Must be an ABK team member to participate. Individual Membership $50.00 /year. 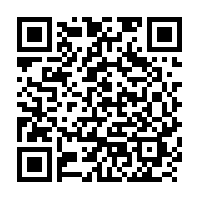 Registration fee valid for all programs and members receive discounts on Special Events, Parent’s Night Out, and Camps. Competitive Team is a small group and has limited space. Interested athletes are welcome to make arrangements through the front desk for an evaluation. Athletes that are already competitive within USA Gymnastics can come in for a trial workout with the team. These athletes are getting ready to move up to the competitive team. They work on the specialized skills that are going to help them prepare for team and competitions. Xcel is an inclusive competitive program designed for advanced level recreational student and multi-sport athletes. The program provides a flexible training schedule and a shorter, less costly competitive season. This is the first level the children get to participate in competitions. These are the middle levels of competitive gymnastics. The routines and skills are challenging and fun. These are the middle-high levels of competitive gymnastics. The routines and skills are very challenging and fun. Registration fee valid for all programs and members receive discounts on Special Events, Parent’s Night Out, and Camps.